Recently, I was going through a debrief with one of our candidates discussing the interview he had just completed with a client. He said something to me that I don’t hear often, but when I do, is like running fingernails down a blackboard. He said “that was the worst interview I have ever been through, and I am not sure if I want to work there…”. As you can understand given the amount of time and effort that goes into our process this was devastating. In regards to the client, they ‘fell in love’ with the candidate, and was a tough conversation to explain that the candidate didn’t feel the same way. Oh the challenges. The reality is that when you sit down to interview that next potential team member, they are interviewing you too as a potential employer, and therefore it is imperative that you prepare accordingly. You have to have a ‘game plan’. There are many different types of interviews; however in my experience the best (and one we utilise hear at Automotive Talent) is the ‘behavioural’ style. As the name suggests, a behavioural interview is all about drilling down on the behaviours of the candidate, not the hopes and dreams (fluffy stuff). Mostly the line of questioning gives accurate accounts on the previous experiences and reflexes of the person sitting in front of you which, as experience dictates, will give you more of an accurate insight into the way they would operate in your business. Which is very hard to ascertain any other way. The other great benefit of behavioural interviews is that they are simple and easy to understand, and designed to get you to talk less and listen more. A concept that just might work right! 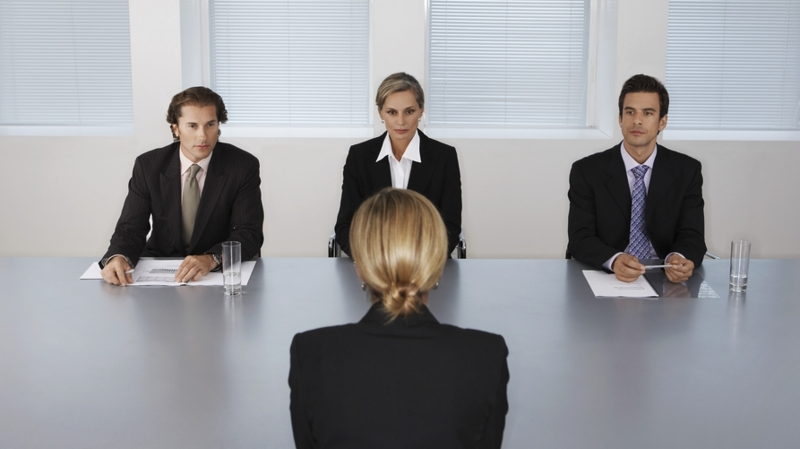 Basically you goal is to get your candidate to answer in the format you want. This will give you consistency when comparing to other interviews performed even with a different interviewer! In short you are looking for a SAO answer. Situation/Action/Outcome. To get these three elements as a response, you have to ask your question in a specific way. “……, tell me about a time when………?” or “………., give me an example of when…………” or “……., describe a time when you………..”. The common element in these questions is, you guessed it, actual examples of the candidates behaviours. Couple this to situation/action/outcome you will have a great interview everytime. Give it a try, it’s worth your effort. If you would like to know more about behavioural interview techniques please don’t hesitate to make contact either via the comment box or call 1300 005 678.